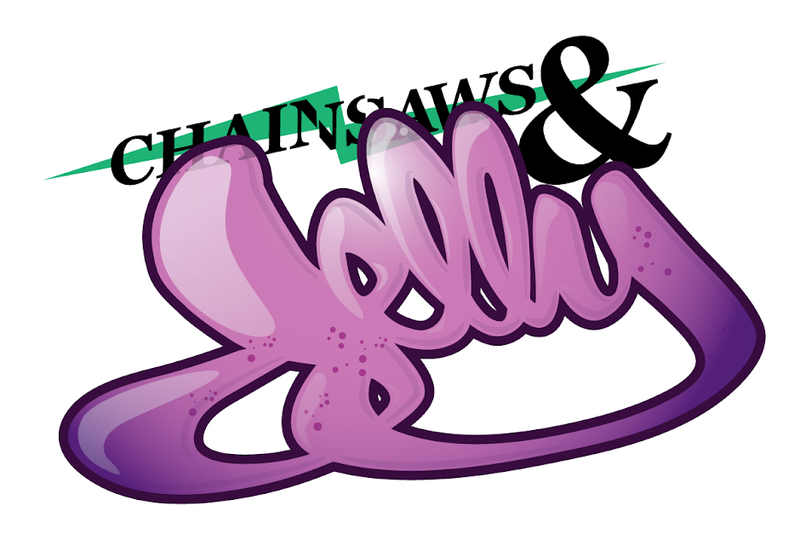 Chainsaws and Jelly: HELP FOR HAITI! We can all help as a big family for all the victims over at Haiti. 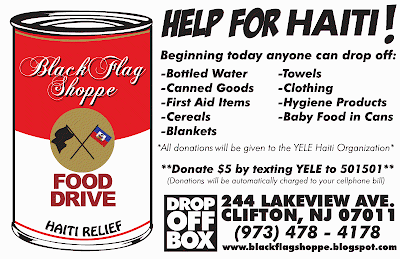 Please send over any donations to our friends over at BlackFlag Shoppe. Now go! We really appreciate all your help. Thank you!